There are many reasons why people might sell their home. Perhaps they are moving to get closer to work or to relatives. Perhaps it’s for financial reasons, positive or negative. Perhaps it's to move their kids closer to a certain school. Whatever the reason, we will try to make the process as easy and as quick as possible by using strategies that work. Selling your home is a big task, but it doesn't have to be difficult. There are a lot of decisions to make, and getting them right is essential. After all, your home represents a big chunk of your net worth. There will be a lot of paperwork, but with computers and with us as your guide, it will seem like a snap. Before looking at what your home is worth or finding a real estate agent, you must first figure out your needs while selling your house. Are you going to be buying another home? Do you need to sell fast? Do you need the highest price possible? Do you need help with repairs? Do you have to move before the home sells? Are you selling from a different city? 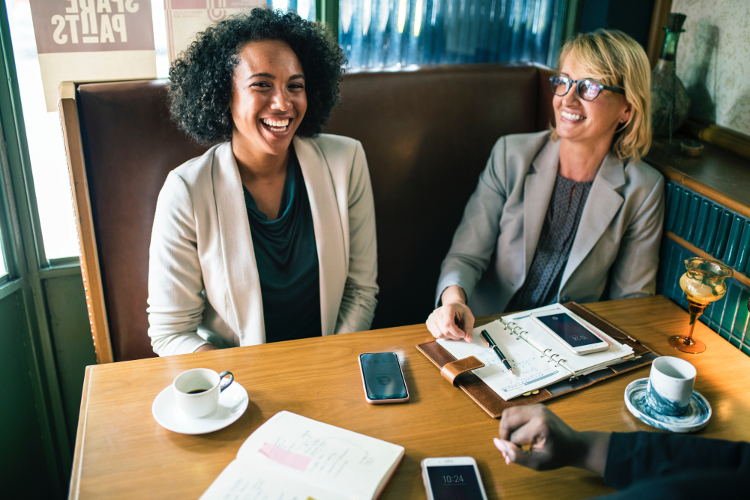 Communicating these needs with your real estate agent will help everyone to make the right decisions and to get the most out of your real estate transaction. Not all properties are the same. Each piece of real estate is unique and appeals to a different group of buyers. We use a number of marketing channels to reach the most qualified buyers. It has been reported that 92% of home buyers use the internet during the home-buying process. A home buyer typically searches for 10 weeks and views an average of 10 homes, according to the National Association of REALTORS. 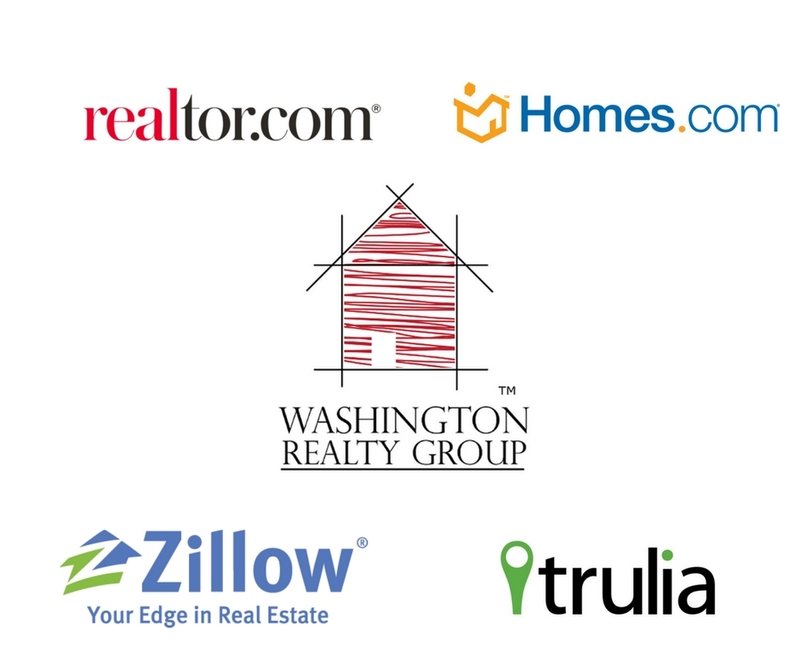 We make sure that your listing is online and on the most popular real estate sites. View these free seller tools to help prepare your home for sale. 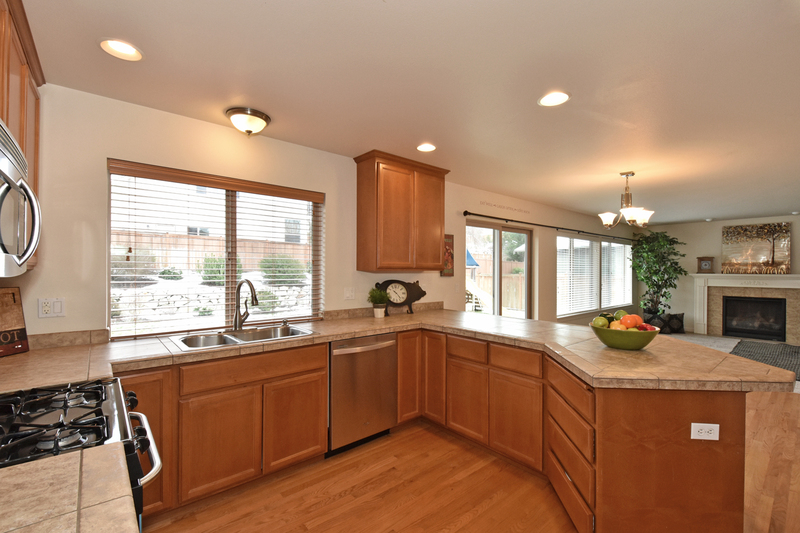 We take as many images as needed to best convey the assets of the home for sale. Some homes also require videos to really show off the features of the property. 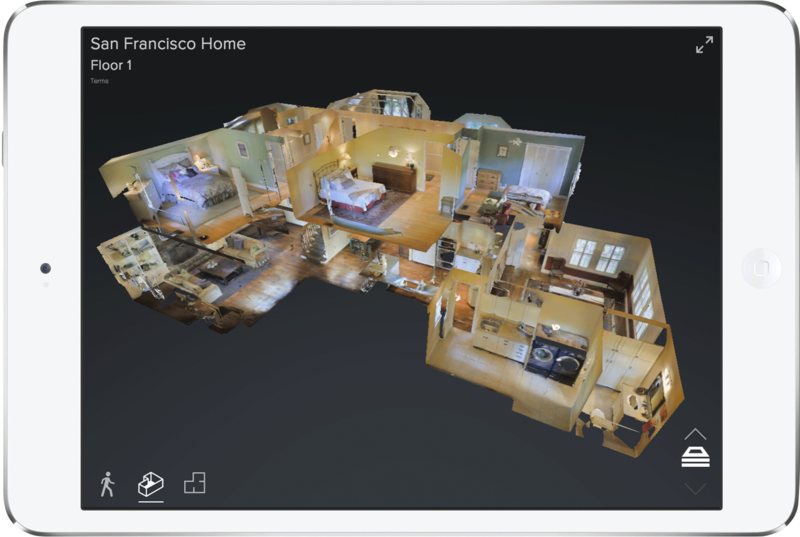 Utilizing the latest in Digital Technology, we can make a 3D model of your home! It's like having an open house everyday! 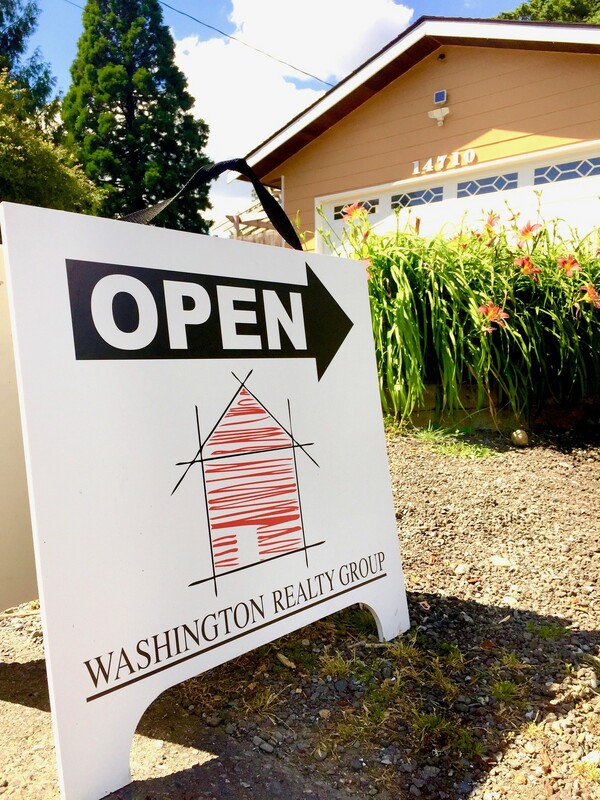 Listings are syndicated to major Real Estate Sites such as Zillow®, Trulia® and Realtor.com®, which are seen by 1 in 3 real estate searchers. Your listing will be found there, as well as on hundreds of other real estate sites. 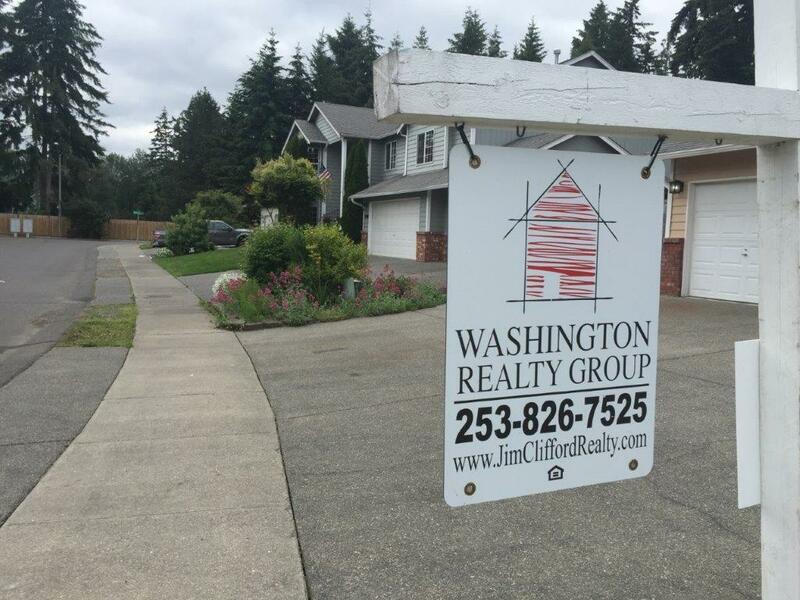 Yard Signs remain an integral part of selling a home. Take that, World Wide Web! As real estate agents, we talk with a lot of people and are always keeping our ears tuned-in to people who are looking to buy a home. 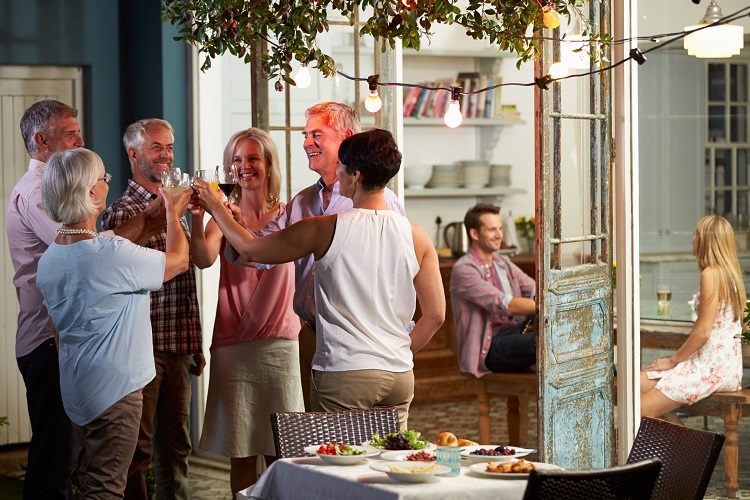 Open Houses are a great way to meet neighbors and to allow people to view the home in person. 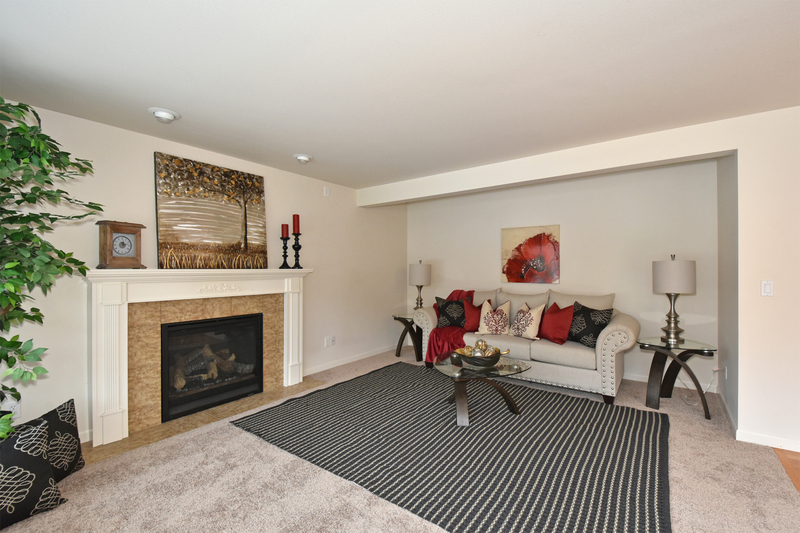 Depending on the house, staging is a great way to help buyers envision themselves living in a home. Contact us to see how we can help you sell your house.